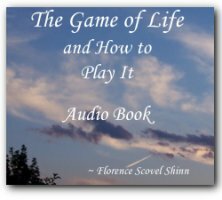 Almost 100 years ago Florence Scovel Shinn self published The Game of Life and How to Play It in 1925 because no publisher of the day would touch it. Since that time millions of people have implemented the SIMPLE teachings of this small book and created miraculous lives! Are you ready to reclaim your power and transform your life to something you really love? "The unexpected happens, my seemingly impossible good now comes to pass!" The book will be SIGNED to the name on the order! 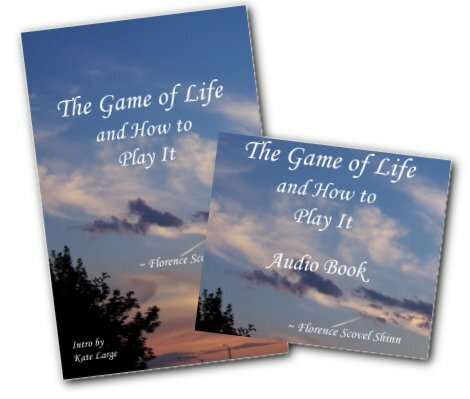 If you order multiple copies and want them signed, email Kate after you complete your order.